Twinkle’s internal exam schedules came. Kunj conducted a class test. He gave 5 questions to them. Kunj: Yuvi, tell another 5 questions. Twinkle note the questions what he is telling. Both did as what he said without asking any question. Kunj: Twinkle, you should write answer for the questions what Yuvi told? Twinkle: what? This is cheating. He gave me big big questions. You gave small questions to everyone. Kunj: Twinkle, i am your professor. So, it’s your duty to follow my order. If you can’t then don’t attend this test. You don’t have right to argue with me. Twinkle gave a killing glare at him and start writing answers. Kunj asked Yuvi to tell questions to avoid misunderstandings between him and other students. They won’t think that Twinkle knows the questions earlier itself. At the end of class, Kunj collected answer sheets. Bell rang, everyone left except to Kunj, Twinkle and Yuvi. Yuvi is asking doubts to Kunj. Twinkle is checking her book whether she wrote answer without any mistakes. Kunj: Yuvi, always eating in mess only na. Today share our lunch. Yuvi: why, sir? Today you bring lunch. Kunj: i have work in college, yaar. Let’s have lunch. Kunj and Twinkle share their lunch with Yuvi. He makes faces while eating. Twinkle: why are you making faces? Whether it is not good? Yuvi’s POV: already, she will be in top anger for giving big questions. If we told her that food is not nice, she will kill me. Kunj nudged him: what happened, Yuvi? Twinkle: if anything bother you, tell Yuvi, he won’t take it seriously. Yuvi can’t shut his mouth any more: sir, how are you eating this salt less food? Kunj rolled his eyes; Twinkle: excuse me, you should ask this question to me. Because, he is the one who cooked it. Yuvi: really. It’s very nice sir. Kunj smiled: i know it’s not nice. But everyday i will put correct amount of salt. But today i cooked in urge, so i can’t able to measure it correctly. Yuvi: you are cooking daily? Twinkle: i will also cook. Dinner, i will only prepare. You are exaggerating him. Kunj: hey, Twinkle don’t get tensed. He just exclaimed. Yuvi: Twinkle, you are so lucky. Who will cook for her wife, like this? Twinkle: if i do mistake in cooking means, he is unlucky. If he do mistake means, i am lucky. What a justice? Kunj: leave this argument now itself. Twinkle, please don’t be serious. Twinkle had lunch silently. Then, she went to library. Kunj interrupts: it’s ok. She will be alright. She is like a kid, though she is 21. Next day, a warm week end. It’s Twinj’s usual to wake little bit late in week ends. As always Twinkle wake late and see Kunj is missing near to her. Twinkle sleepily: where this Kunj went this much early(9.00 am)? He will wake after to me only na, always. She opened the bedroom screen after taking bath. Her eyes for a second met a brand new Dio, which is standing in front of their house. Twinkle’s POV: Wow, Dio. My favourite. But whose this is? Who came to our house? She went out of room like cat without making noise. From upstairs, she leaned her body and see downstairs, whether anyone is there? But living room looks empty. He went down and look into Kitchen. Kunj is pouring coffee in cup. When he is about to sip it, she take that cup from his hands and she lean on the kitchen slab. Twinkle casually: you make another cup for you. Kunj shook his head and pour remaining coffee in another cup. Twinkle: whose that Dio is? Whether anyone came to our house? Kunj: whether you like that colour? Twinkle nods her head fastly: my favourite colour, yellow. Kunj: i bought it for you. Twinkle: where is the key? Mesmerized Kunj gave her a key. She ran out happily. He smiles at her and sip his coffee slowly. Within five minutes he hear a bang. He rushed out. She lies in the floor with bleeding leg. She is looking at him like a kid. For a second she thought, he is going to scold her for scooty. But, she is wrong. Kunj hastingly: Twinkle, what happened? It’s bleeding. Let’s go to hospital. Twinkle guiltily: it’s nothing Kunj. Just scratched, see blood is clotted. First aid is enough. But, scooty. Twinkle: it’s slippery there, so only i skidded. Kunj: scooty is non-being. But you are my jaan. He take her in his arms and went inside. Twinkle: Kunj, i can walk. He placed her in couch and cleaned the wound and apply oinment. He covered the wound with band aid. Twinkle looks at him emotionally. Twinkle: why you bought it all of a sudden? Kunj: actually, till 1st sem over, i have to be in college till evening. Kunj: to give training to guest lecturers. I thought, if you came home in afternoon, you can take rest. But, hereafter i won’t allow you to drive scooty. Twinkle: Kunj, i will drive. I have license too. How they will give license , if i don’t know how to drive? Kunj: i didn’t say that you don’t know driving. But i will be restless, if i sent you alone. Kunj: no means no. Now shut up. I have work. Twinkle: go to the hell. Kunj: there also i will take you with me. Because i wish to be along with you. Their internal exams are over. Kunj becomes permanent professor to all subjects to Twinkle. One day, he announced a inter college meet in class. Kunj: well, this is your last year. I wish all of you should participate in this. Also, i put some of you in event organisation. Neha, read the names in the list. She read the names loudly. Her eyes widened at one place. Twinkle: what? Sir, i can’t. Kunj: i told you before also, now also i am repeating. I am your professor, you don’t have right to argue with me for unnecessary things. Twinkle is stubborn: please, sir. I can’t. I never attend any college culturals and meets. I have to study. Kunj: okay, fine. Neha, strike out her name. Kunj: instead add in singing competition. Twinkle’s eyes widened. Neha smirks at her. Sorry for late dears. How is today’s chapter? Hope i didn’t bored you. Guess whether Twinkle will sing or not? 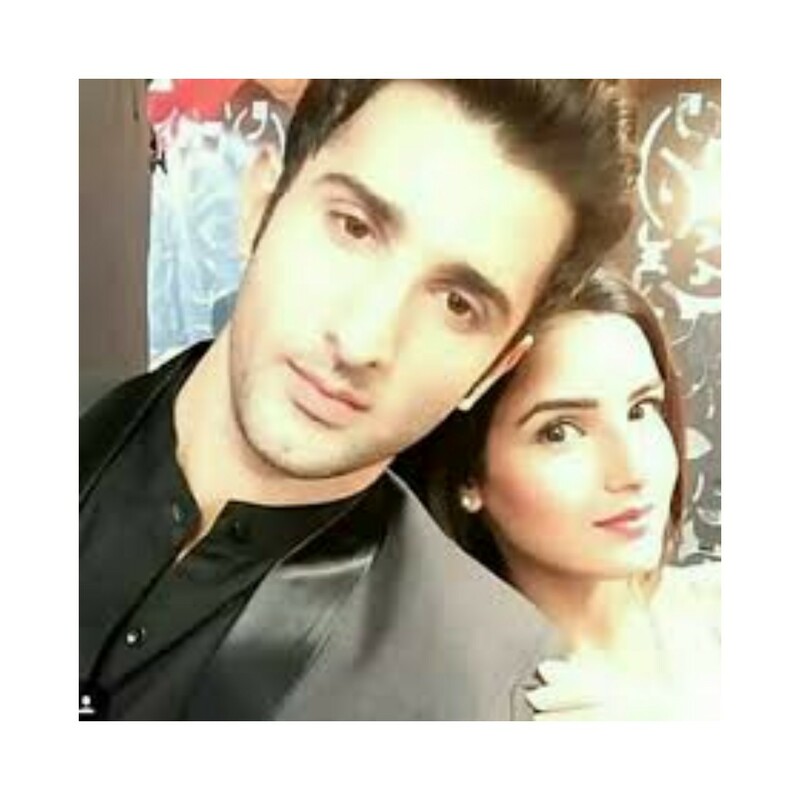 The post I wish to be along with you – TWINJ SS Chapter 4 appeared first on Telly Updates.